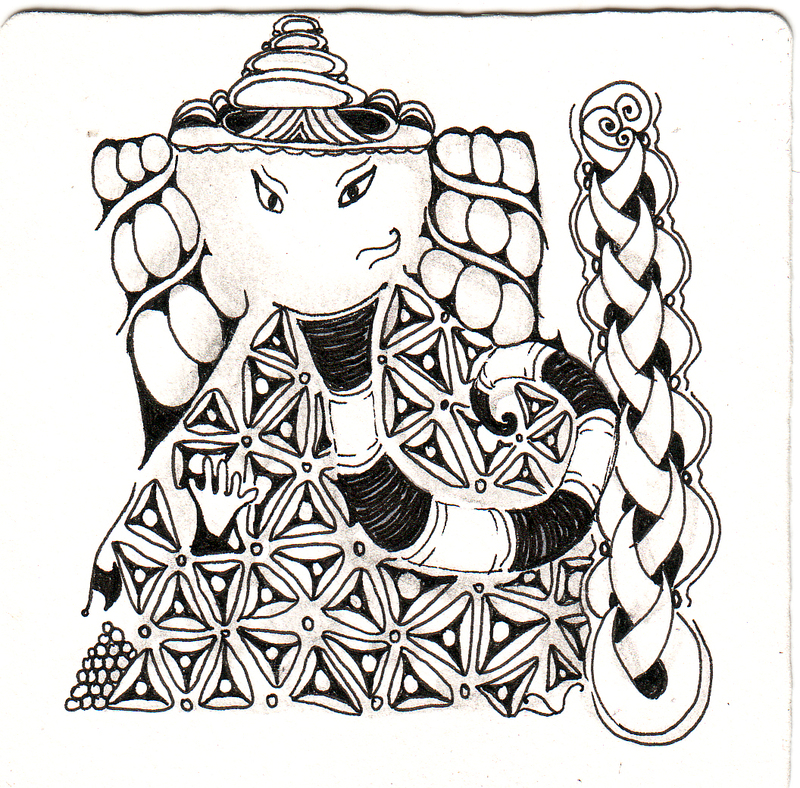 Dilip Patel from India is gathering together a sensational Zentangle Ganesha collection, see them all here on his blog. 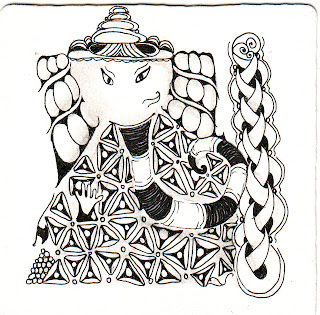 His aim is to publish 100 by the 31 Dec! Congratulations on your quest Dilip. Thanks very much Shelly. We are crossing the 100 mark with your contribution. However we are going up to 108. I shall publish it in my next post.